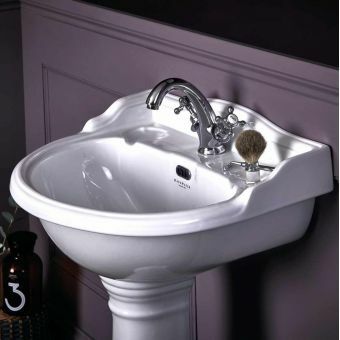 A stunning brand with a range of carefully reproduced Victorian style bathroom ceramicware, furniture, showers, taps and more. 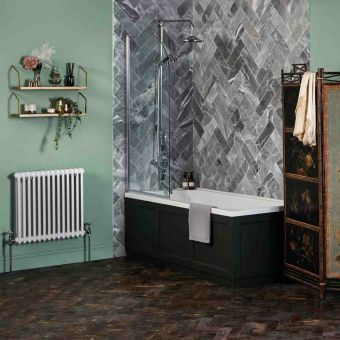 Inspired by the grand designs of this time period Bayswater's European manufactured pieces will help you create the traditional bathroom of your dreams. 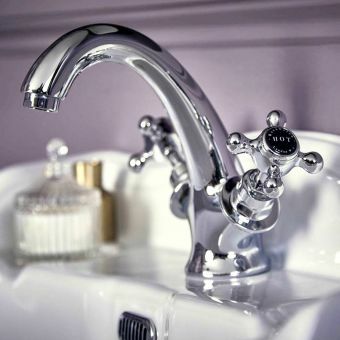 Bayswater’s designs are inspired by the industrial, pioneering Victorian era, and the lighter, bright and refined Edwardian decade. 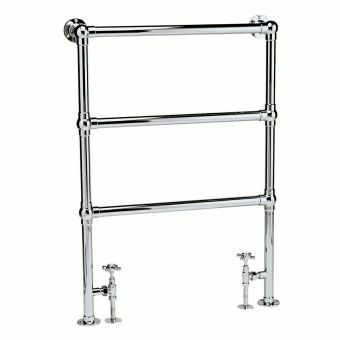 Bayswater's wide range of stylish bathroom pieces create an opulent traditional bathroom look that exudes elegance and revitalises any bathroom design. 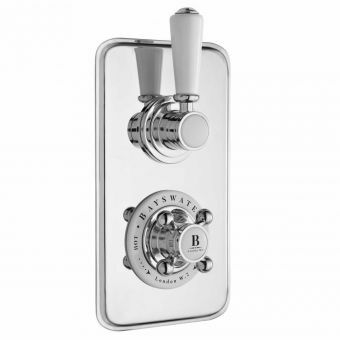 Bayswater products are European manufactured to a high-quality standard that will stand the test of time. 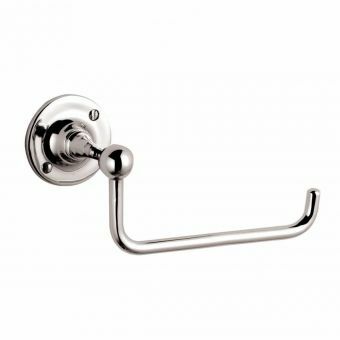 Door and drawers are soft closing for ease of use and true functionality, from furniture to taps and showers all the ergonomic details have been thought through. 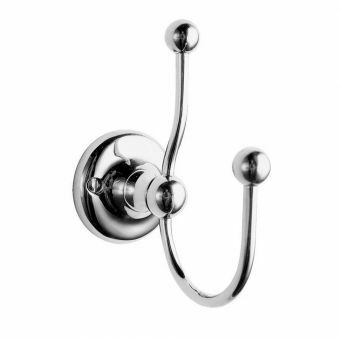 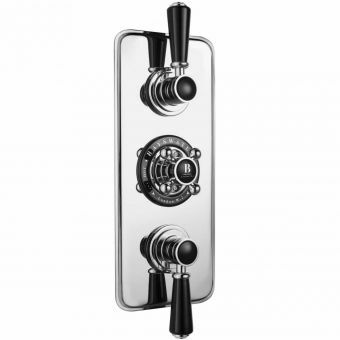 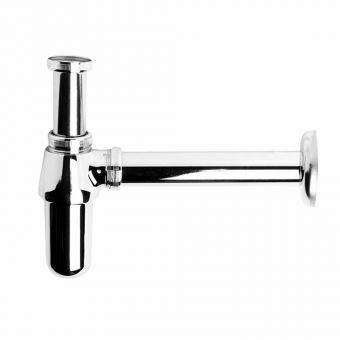 Handles and levers are simple and smooth to operate, whilst retaining their traditional looks and authentic aesthetic. 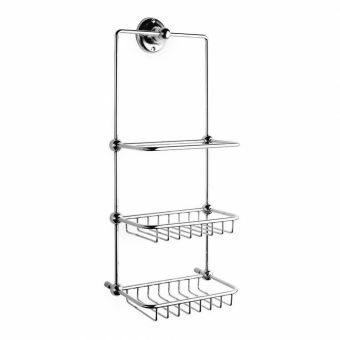 Luxurious products are a joy to use, they improve our mood and make our living space a place of comfort, joy and relaxation. 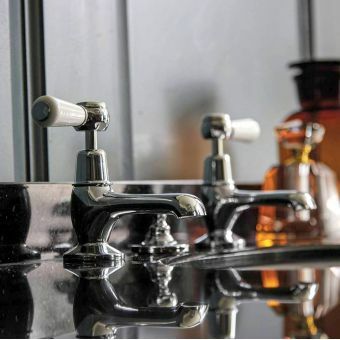 Invest in quality and comfort by selecting Victorian or Edwardian style pieces for your new bathroom by Bayswater, safe in the knowledge that you will be investing in high quality luxury elements that will elevate your mood and enhance your home – even your property value! 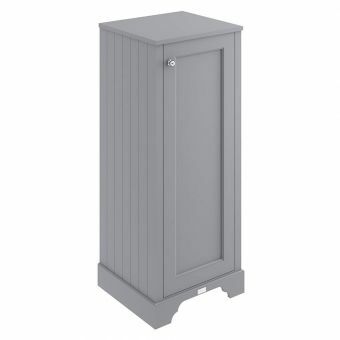 Bayswater furniture is available in distinctive, deluxe painted colour finishes. 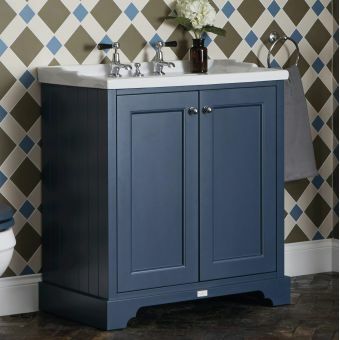 These colours were carefully and thoughtfully selected to enhance the look of each piece of furniture in the range. 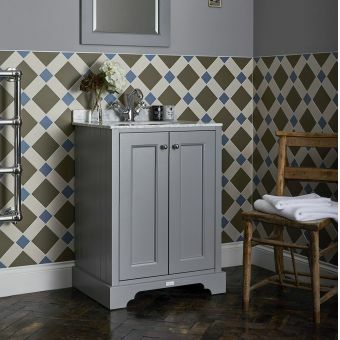 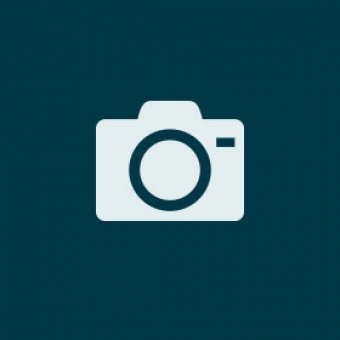 The paint colours used are by highly respected, market-leading colourists Farrow and Ball. 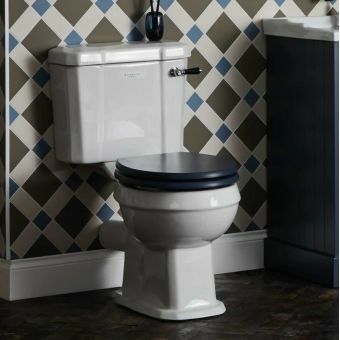 Choose from fantastic colour options such as Plimmett Grey, Stiffkey Blue, or a true classic Pointing White. 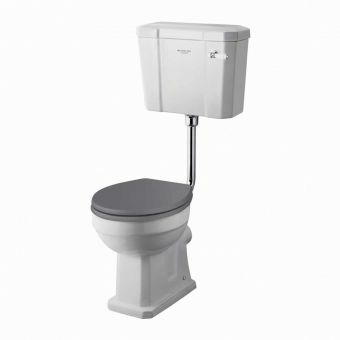 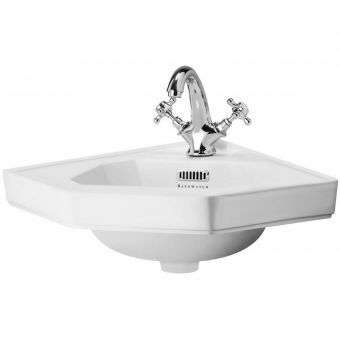 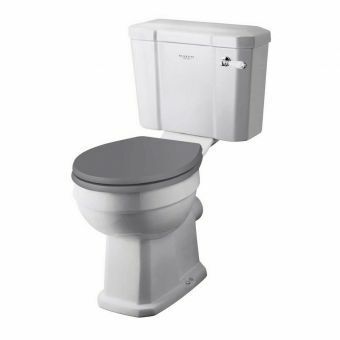 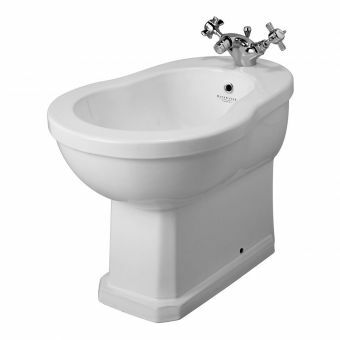 Your Bayswater bathroom will be quick and so simple to clean. 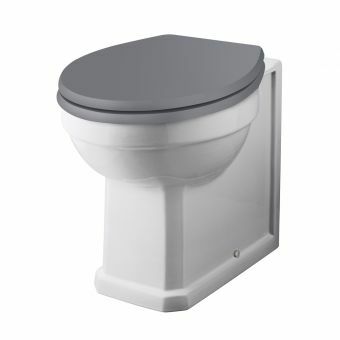 The paint finishes are in an egg shell texture, this is smooth and durable and was designed for endurance in bathroom environments. 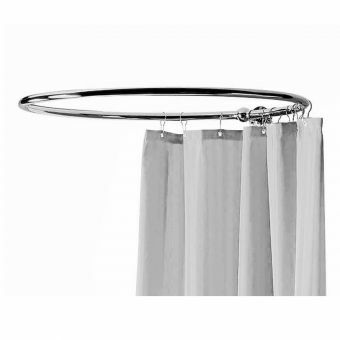 It is extremely easy to maintain and can be simply wiped down with a soft cloth. 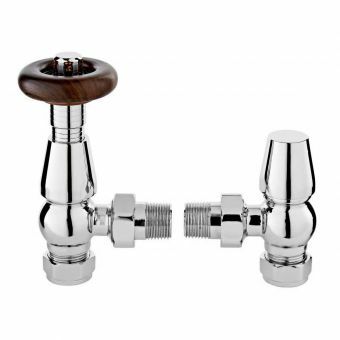 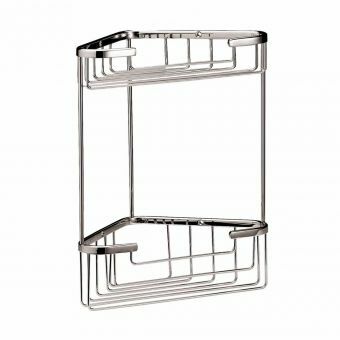 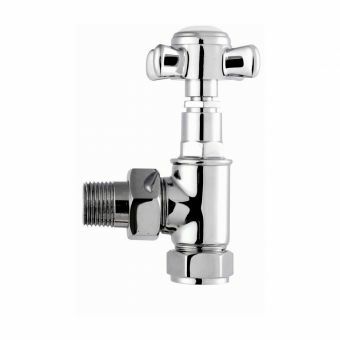 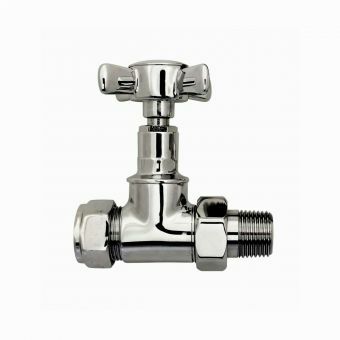 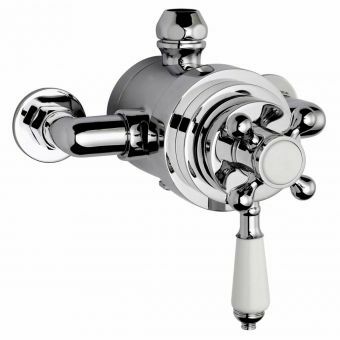 The chrome fittings are also a breeze to maintain, requiring nothing more than warm soapy water and a soft cloth or microfiber cloth. 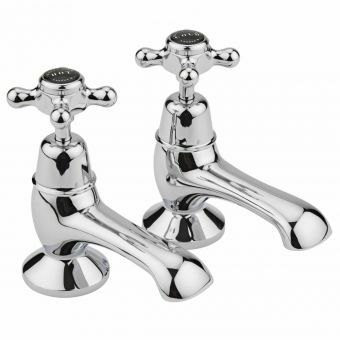 The Victorian era was a time of great invention and a striving forwards in technology and production techniques, building, engineering and design. 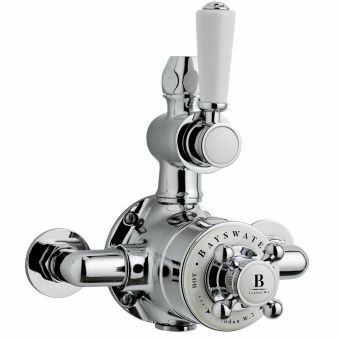 Bayswater help capture the spirit of this era through their accurate and faithful reimaginings of the designs from this age, using modern technology and quality materials to produce great reproduction pieces with modern day quality and reliability. 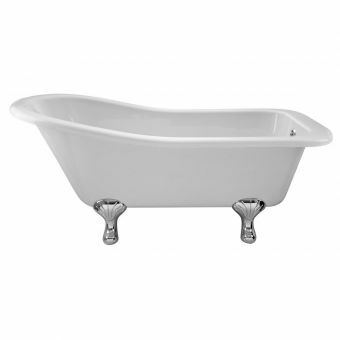 The video above demonstrates the range of products available from Bayswater and their Victorian and Edwardian style appeal. 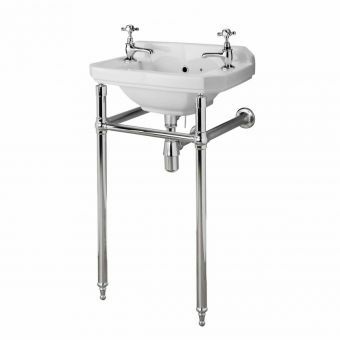 The extensive and impressive range of traditional bathroom furniture from Bayswater ensures that there is an option for every sized bathroom, to help you create a variety of sophisticated looks easily. 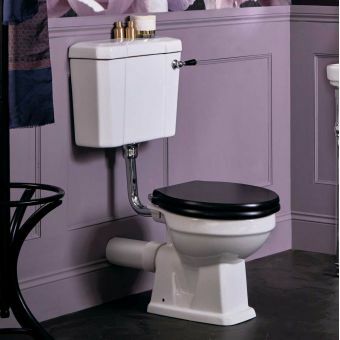 In fact, Bayswater’s commitment to great quality and market leading fashions can be appreciated through their use of colour on their bathroom furniture selection. 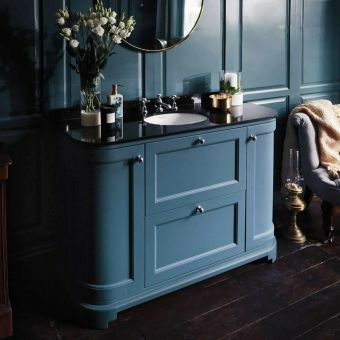 Bayswater furniture is coated in distinguished paint colours developed by respected, market leading interior colour specialist Farrow and Ball. 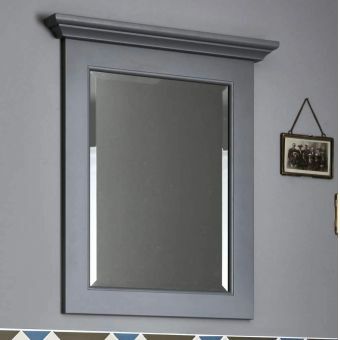 These converted Farrow and Ball shades include Stiffkey Blue, Plimmett Grey and Pointing White. 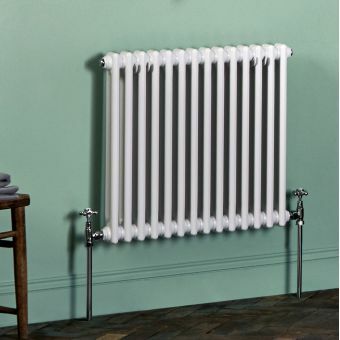 The finish was especially developed with bathroom use in mind and the outer coating is a lovely eggshell texture finish which can be wiped clean very easily. 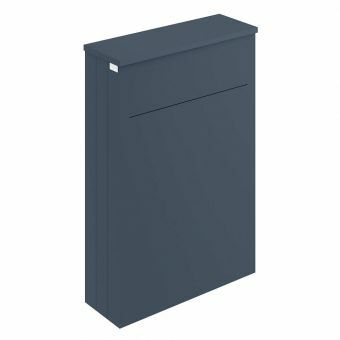 All of the Bayswater furniture includes soft closing drawer and doors, details you will really appreciate and enjoy in everyday use. 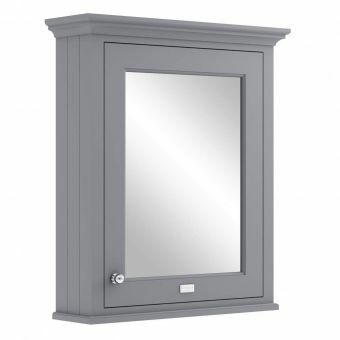 Create a bespoke look – should you wish to custom finish your furniture colour, the Pointing White colour furniture can be repainted by your fitter in your choice of colour. 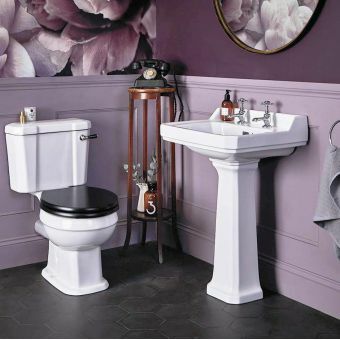 All sorts of matching and coordinating pieces are available to help finish the complete look of all kinds of differently designed Victorian Bathrooms. 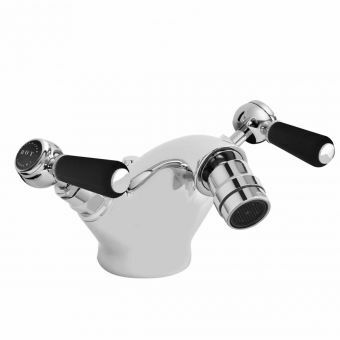 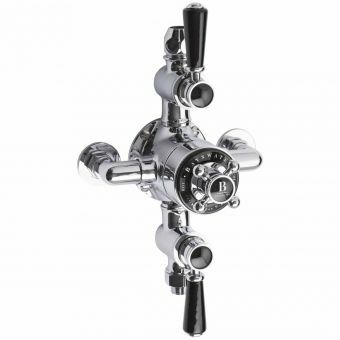 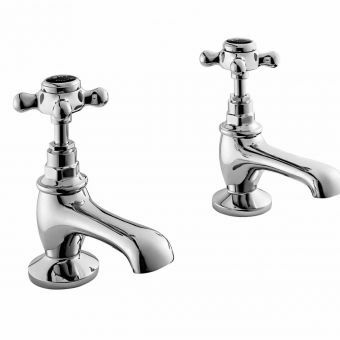 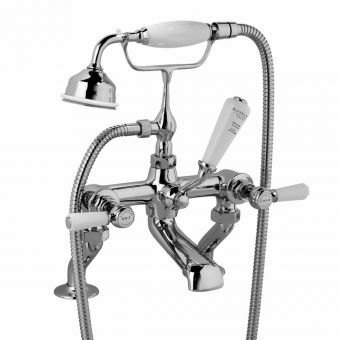 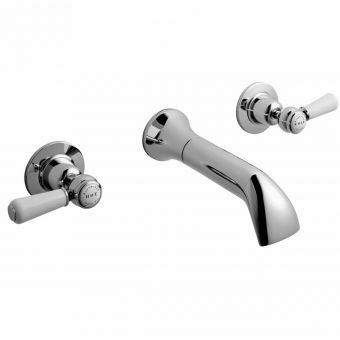 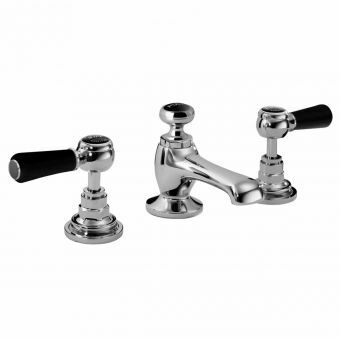 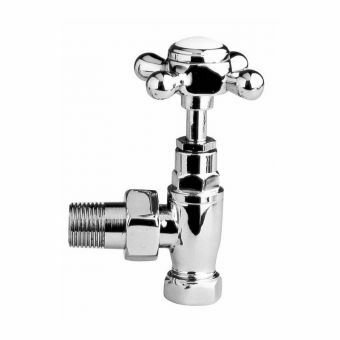 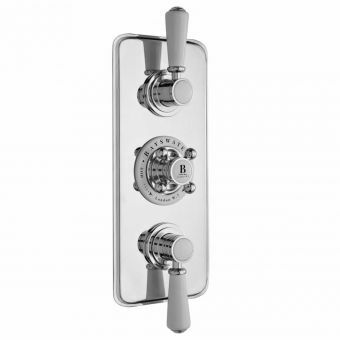 Victorian plumbing styles have been carefully reproduced, with a selection of lovely brassware for your shower areas, as well as an exquisite selection of taps and mixers. 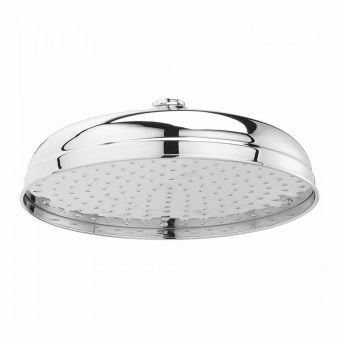 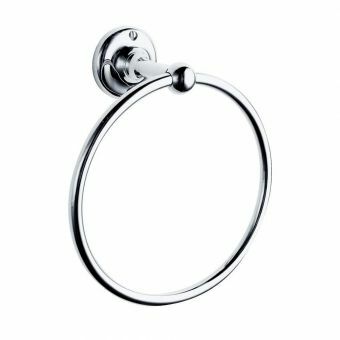 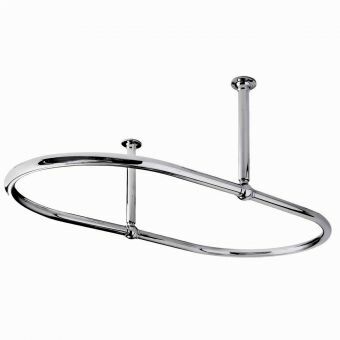 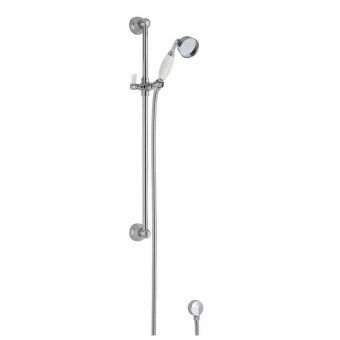 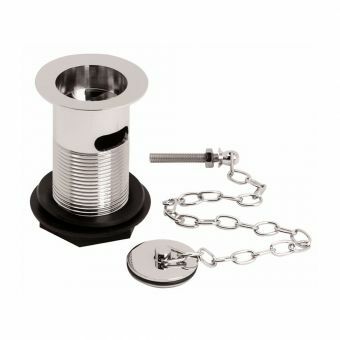 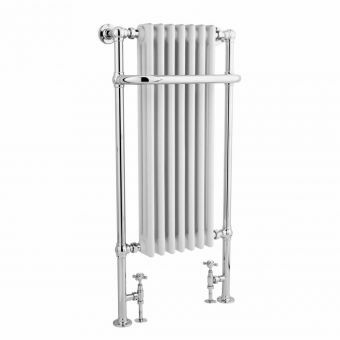 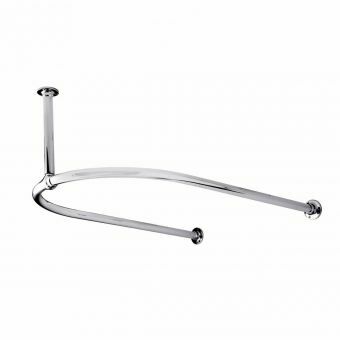 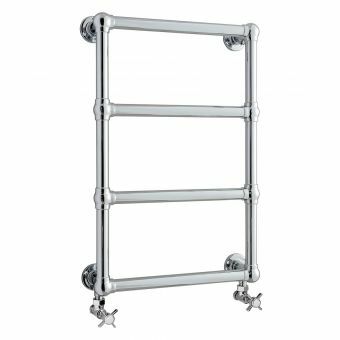 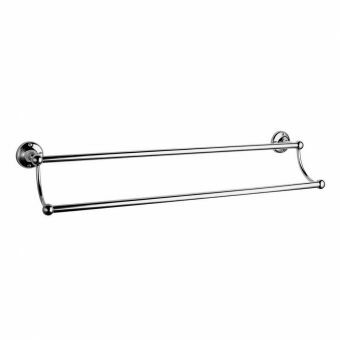 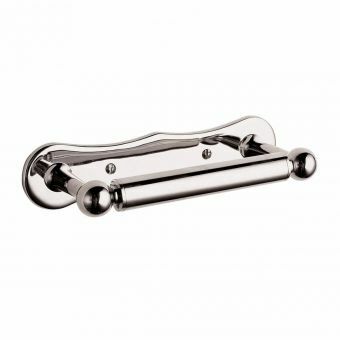 Fittings and fixtures are finished in a lovely highly polished chrome, which looks stunning and is very easy to keep clean with a simple wipe over of a soft cloth. 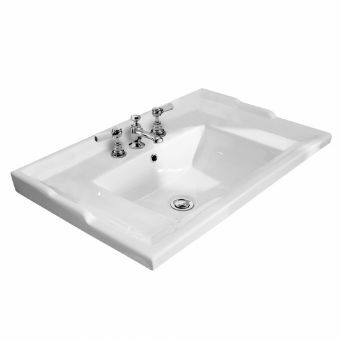 Bayswater’s bathroom range even extends to baths, with various designs and options available. 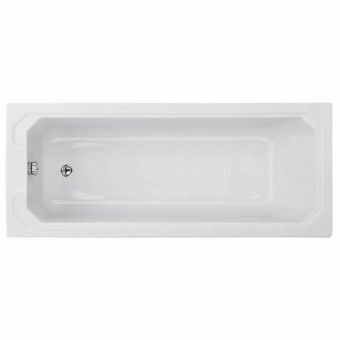 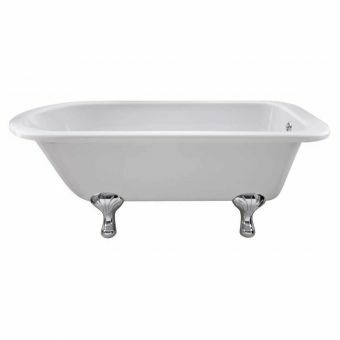 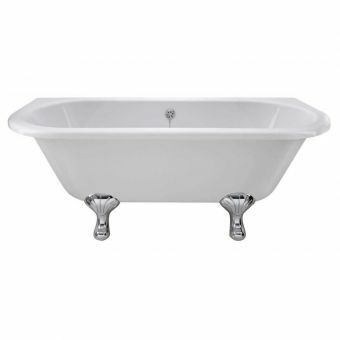 A lovely example is the Pembridge slipper bath, this has a sloped raised end for back support, typical of a traditional slipper bath which is perfect for a long relaxing soak in your new luxurious bathroom. 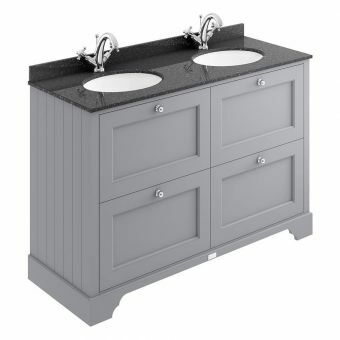 Matching pieces from the Bayswater range couldn’t be easier, ceramic parts across the Bayswater ranges will match, and in addition the paint colour you choose on your furniture can also be opted for on your toilet seat, mirror cabinet and even bath panels and mirror frames. 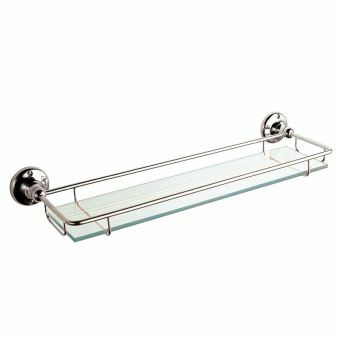 This creates a coordinated, flowing bathroom design. 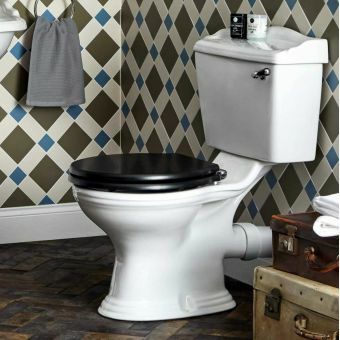 Whether you are looking to create an authentic Victorian Bathroom design or add period charm and quirkiness to a more industrial scheme, you can find all of the elements you require from the Bayswater brand, from UK Bathrooms.